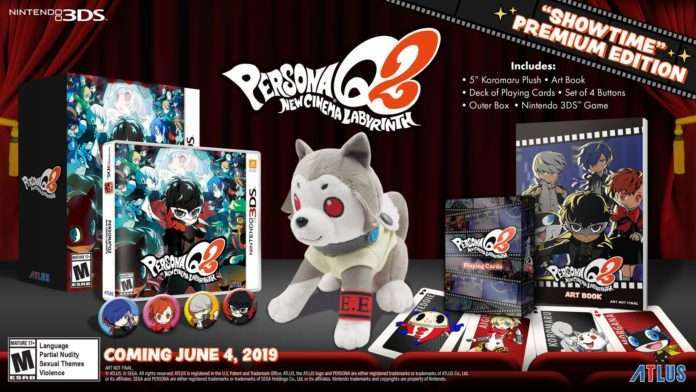 Atlus USA has confirmed that the English localization of Persona Q2: New CInema Labyrinth will release in North America and Europe on June 4th, 2019. 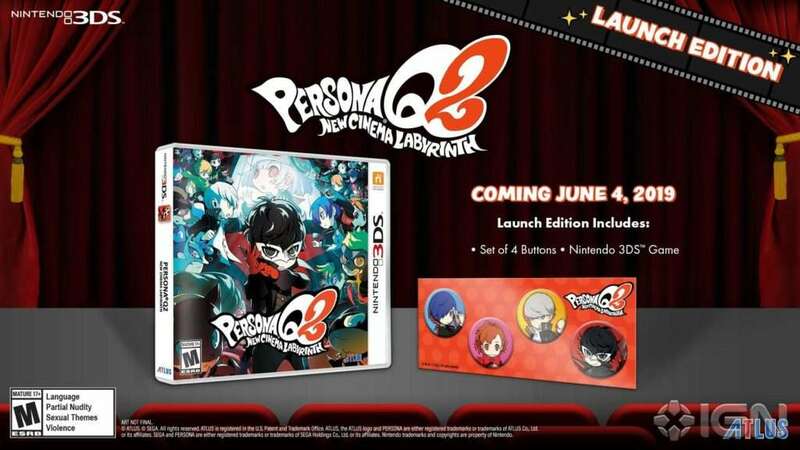 Persona Q2: New Cinema Labyrinth’s localized release will be available exclusively on the Nintendo 3DS with a Japanese voice track and English subtitles. 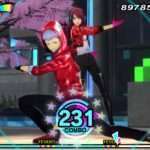 There are no plans to add an English dub to the game at this time. A launch edition and “Showtime Premium Edition” limited release have also been announced. The standard edition of the game will include a set of 4 buttons at launch, and it will retail for $39.99 USD. 5″ Koromaru Plush – Now you too can have your very own plush of everyone’s favorite Shiba from Persona 3! Art Book – Take in all the illustrations featured in the game with the included art book! Deck of Playing Cards – Enjoy playing your favorite card games in style with a full deck of playing cards emblazoned with characters featured in Persona Q2: New Cinema Labyrinth! 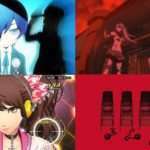 Set of 4 Buttons – Show off your love for Persona’s most iconic characters with some flair with this set of four buttons featuring the P3, P3P, P4, and P5 protagonists! Collectible Outer Box – You need to place to hold all this merchandise, don’t you? Everything included in the “Showtime” Premium Edition can be housed in this collectible box! The opening cinematic for the English version of the game has been released, as well. The official English website for the game can be found here. The game was previously rated by Australian Classification earlier this month, indicating its upcoming Western release. 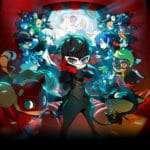 Persona Q2: New Cinema Labyrinth was released for the Nintendo 3DS in Japan on November 29, 2018. 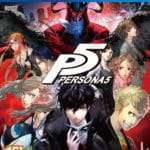 It will be released in the West on June 4, 2019.